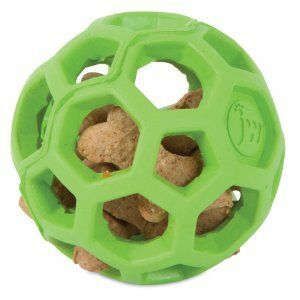 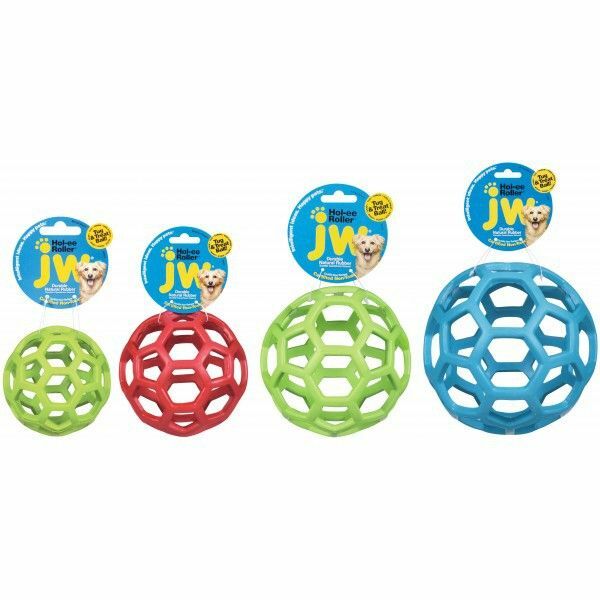 The JW Hol-ee Roller is a fun, bouncy yet squidgy ball that's made of natural, dog friendly rubber. 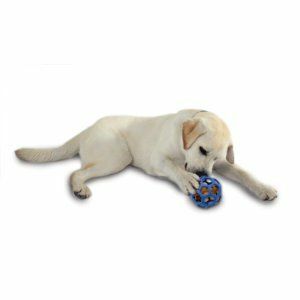 The Hol-ee Roller is a lovely dog toy to have around the house or to bring out for special play times. 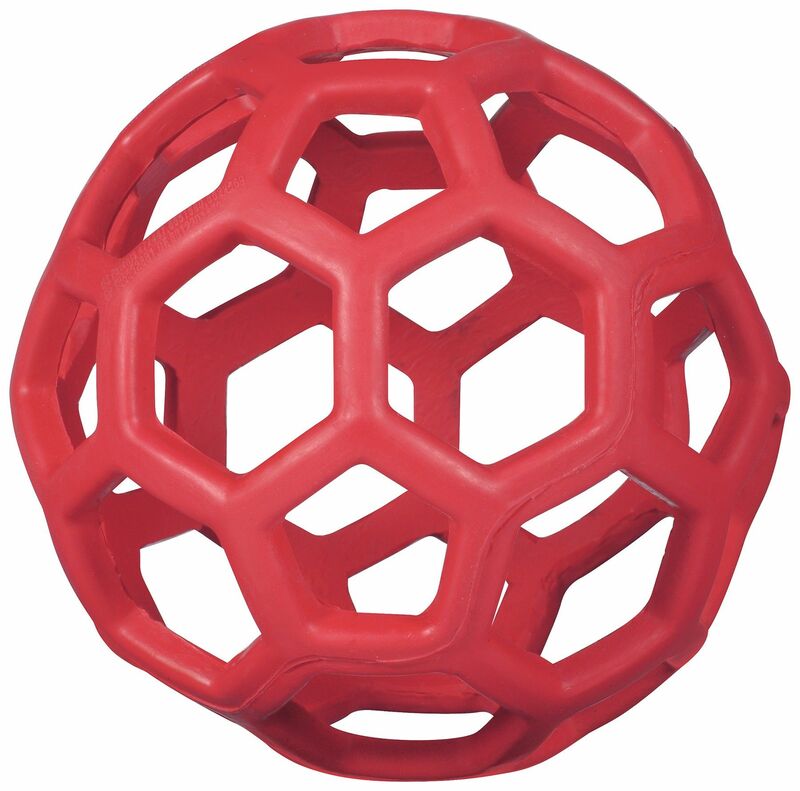 Play fetch, play tug or just let your pooch roll and toss it in the living room. 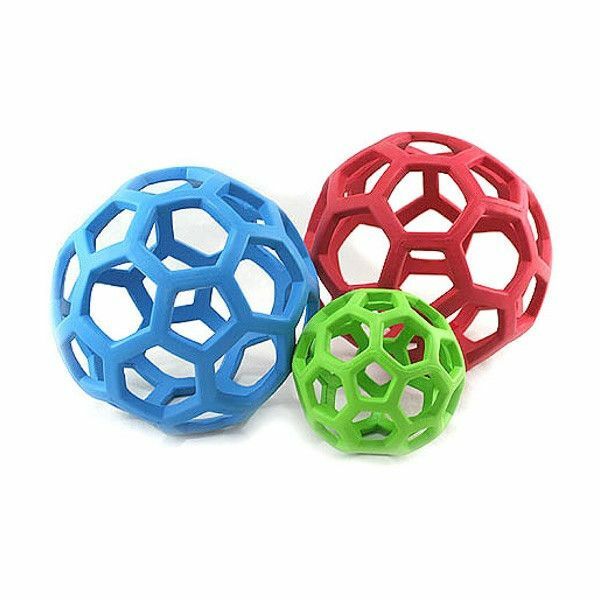 Why not stick some rawhide or other suitable dog treats in the ball then allow your pooch to fiddle and manipulate his way to gain the reward.